click the image above to join this amazing GA..! Hihihi insyaallah ada rezeki Hanis nnt menang that whenever Planner . Btw, why tukar to new blog? Or this is the 2nd blog? Hai.. 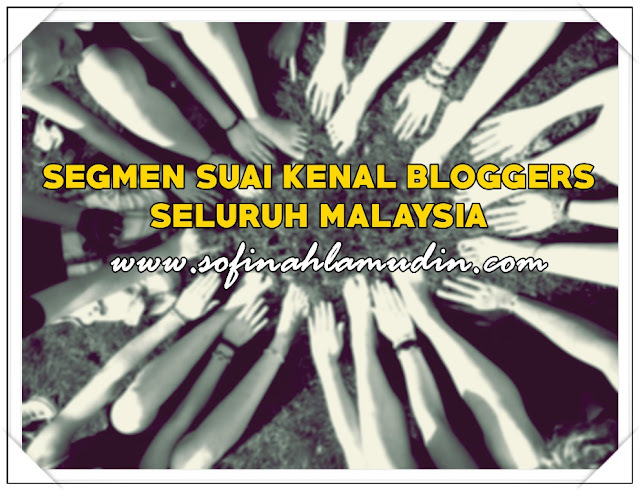 Thanks sudi follow blog baru ni.. haha..
For actual write-up, Click here..!